That's right, people, it's a race track that crosses over TWICE!!! Unprecedented in circuit design. 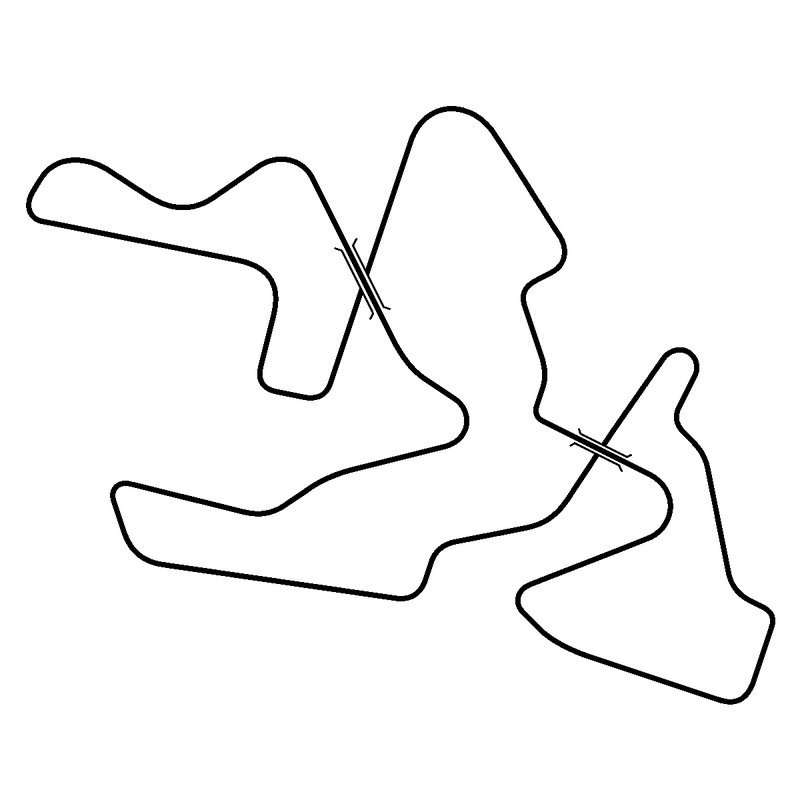 30 corners, about 12km long for this layout you see here, and able to run both clockwise and counter-clockwise. Now to find a scenic, mountainous patch of land to build this on. Alps, or Himalayas if the Swiss won’t allow it.